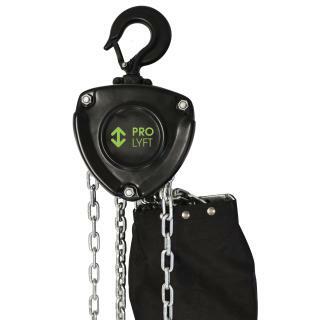 ProLyft AETOS is the brand new ProLyft hoist range. The AETOS range is fully equipped to meet future demands in lifting equipment and offers clever features and carefully engineered product attributes. 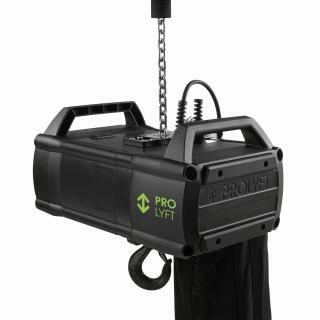 The AETOS range comprises of a standard 500kg and 1000kg hoist and will be expanded in the near future.